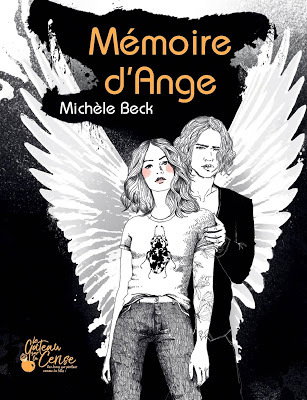 In My Book World: La saga des Anges Déchus, tome 4, la couverture ! Sortie en vo prévue pour le 23 octobre 2012. "Nora is more certain than ever that she is in love with Patch. Fallen angel or no, he is the one for her. Her heritage and destiny may mean that they will always be enemies, but there is no turning her back on him. But now they face their biggest challenge. 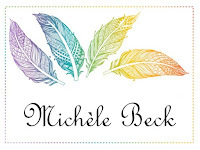 Can their love survive a seemingly insurmountable divide. And in the end, will there be enough trust left to rebuild what has been broken? The lines are drawn - but which sides are they on?" Le dernier tome! En tout cas, la couverture est toujours aussi belle ! Il me reste le trois à lire pour le moment. n'est ce pas ? tu sais que je n'ai toujours pas lu le 3 ?! j'ai trop peur ! Je n'ai pas encore lu le tome 3 mais j'ai hâte ! Moi non plus, je repousse je repousse lol ! !